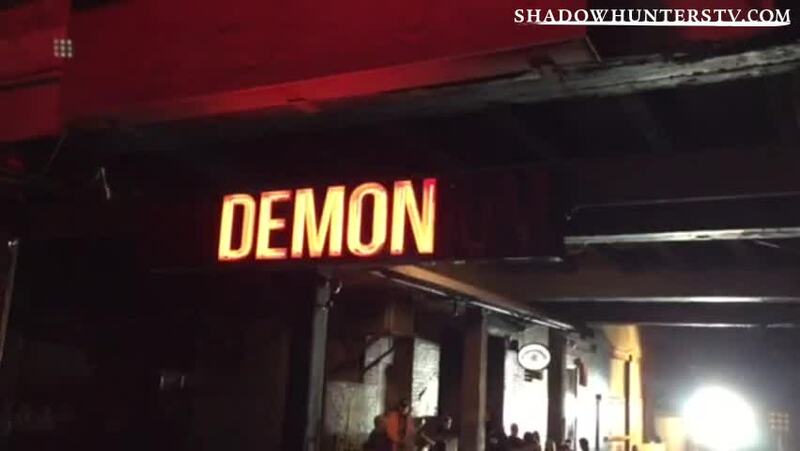 We've compiled a list of all of the Shadowhunters locations that have been revealed so far; plus threw in an exclusive or two. Enjoy! We've been lucky enough to get plenty of sneak peeks of the Institute. Plus, if you look closely, you can see it in a few cast tweets and instagram posts. This quirky apartment is perfect for our Frays. Also, thick walls for family spats. The Silent Brothers. Flat out creepy. Despite their role in the story. Just your standard Chinese restaurant... With exclusive photos and video! WOO! Stay tuned for more! Also...we wondered which are the sets you hope to see next?